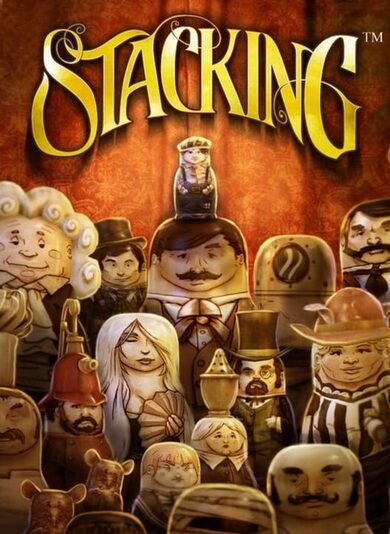 Stacking is an adventure puzzle game developed by Double Fine Productions. 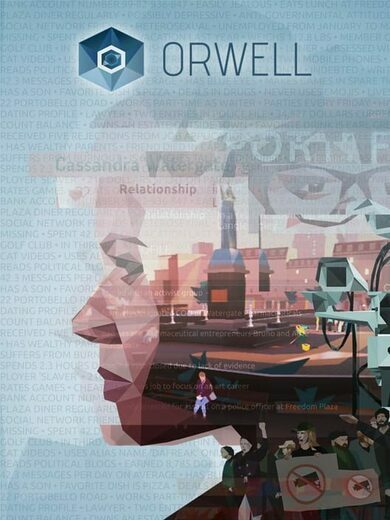 Immerse in a vintage world where you’ll have to use Russian stacking dolls to solve a series of unique puzzles and challenges. The game features over 100 unique dolls, each equipped with special abilities and unique traits! Play as Charlie Blackmore, the tiniest stacking doll in the whole world, and save Charlie’s family from the industrialist giant also known as ‘Baron’. Traverse exceptional and unique 3D Stacking environments, from Royal Train Station to the up-in-the-sky Zeppelin and experience an adventure unlike any you have played before. 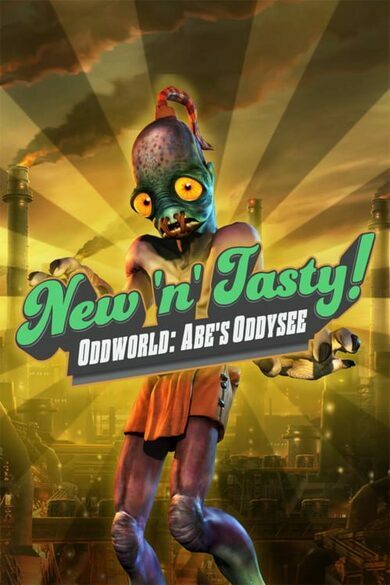 The PC version also includes The Lost Hobo King DLC for free!